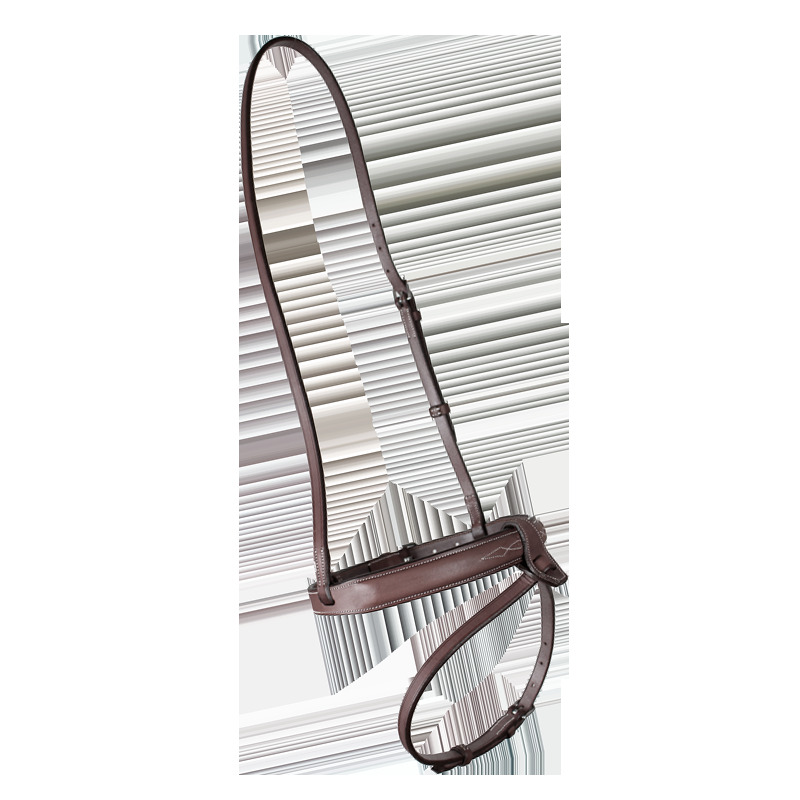 The wide hunter noseband is specifically designed for hunter events. Calfskin-lined for optimum comfort for the horse. The drop noseband prevents the horse from opening its mouth. Its fastening allows for greater action either on the chin or on the nose. Product for professional riders. The stitched cavesson noseband is calfskin-lined for optimum comfort for the horse. * With CWD saddles and their special close contact, allow an additional 5cm when ordering a girth. XL = 58cm < 67,5cm. For the polo shirts, take your usual size, for both men and women. For the Men's Softshells, take a size larger than your usual size. e.g. I'm a small size but I'll take a medium size for the CWD jacket. For the Women's Softshell jackets, take your usual size.